Earn $0.70 in VIP credit (70 points)What's This? 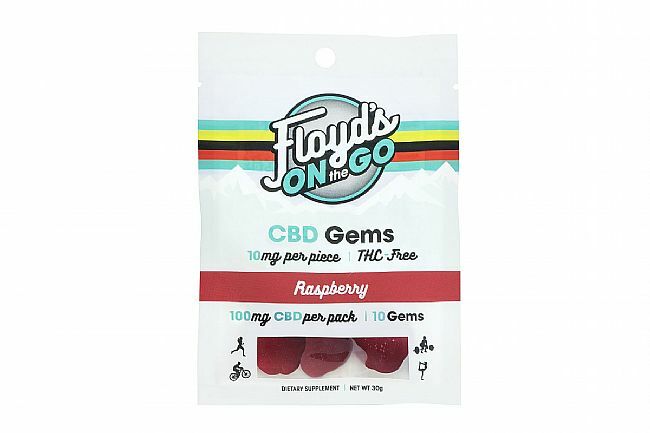 With 10mg of CBD per Gem, Floyds of Leadville's CBD Gems 100mg Total (10 Servings) give you an edge over the competition–wherever you go. 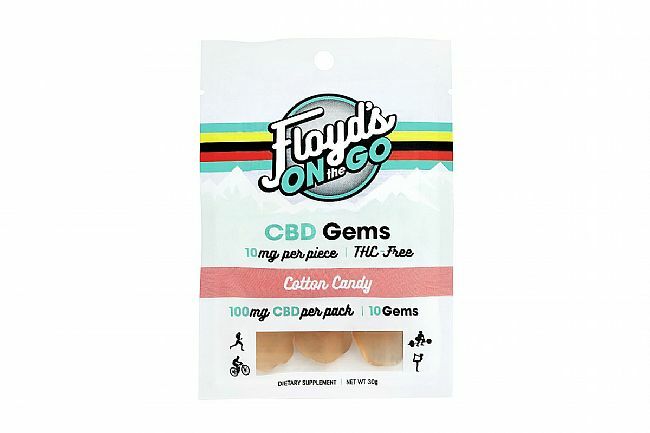 Each package contains 10 chews. 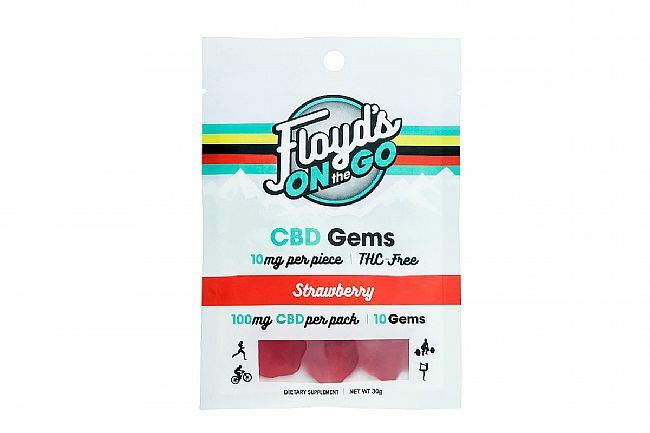 Each chew contains 10mg of CBD isolate for a total of 100mg of CBD per package. 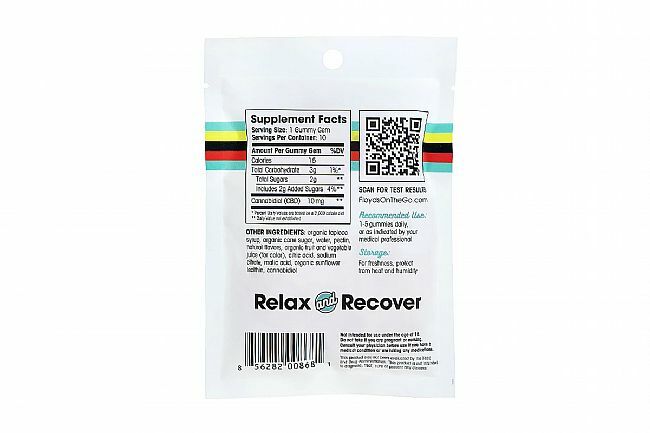 Ingredients: Organic tapioca, syrup, organic cane sugar, water, pectin, natural flavors, organic fruit and vegetable juice (for color), citric acid, sodium citrate, malic acid, organic sunflower lecithin, cannabidiol.